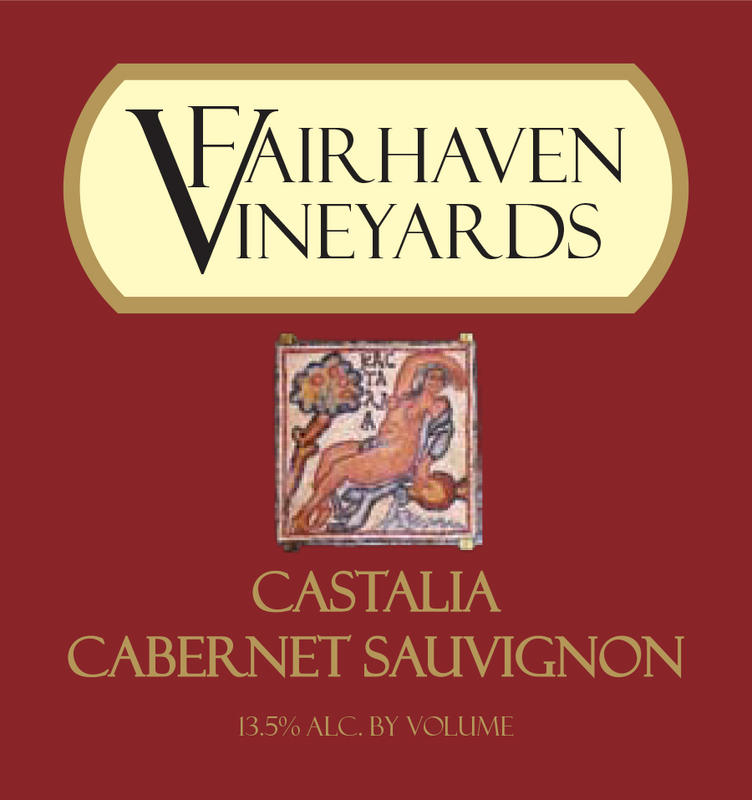 Fairhaven is bringing back three of its top selling wines for 2015! We have been been working hard in the cellar on Blanc du Blanc, Castalian Cabernet, and our World Medal winning Merlot-Cabernet blend Ariadne. The Blanc du Blanc is our signature white blend. This wine shimmers with a plantinum peach caste, and soundly delivers an seductive bouquet of wild honeysuckle with notes of peach, tangerine, and pineapple. Blanc du Blanc is a champion pairing with creamy cheeses, and grilled seafood. Our 2014 Ariadne represents over one year of work and highly selective use of American oak to reveal the heart of a truly great blend! Ariadne is a 80/20 blend of Merlot and Cabernet Sauvignon. The core of our strategy is to begin with two high quality wines, produced on a separate finishing track, and then blend to perfection! 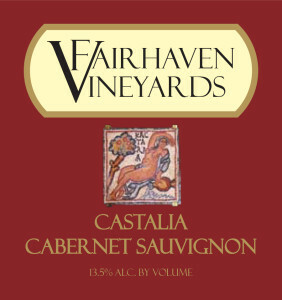 The result is a sturdy wine that delivers wonderful red currant and plum notes. 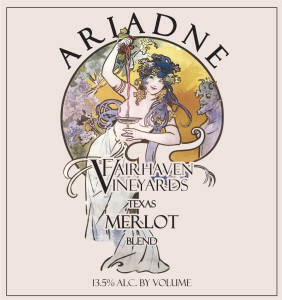 Ariadne pairs beautifully with braised beef, grilled vegetables, or any chocolate dessert. 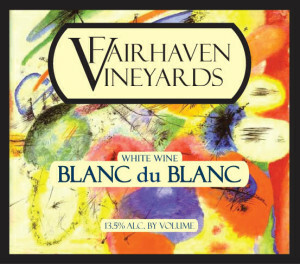 The Blanc du Blanc will be ready for sale in a few short days. The Castalian and Ariadne will debut during the month of February.